How to create image slider gallery with indicators left to right animation with multiple images. 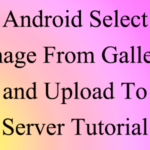 Automatic image slider gallery with swipeable image view looks awesome on android mobile screen and gives a quick overview of your application by showing multiple images one by one. Displaying images on screen is the easiest way to describe your app so its user can know what your application actually used for. 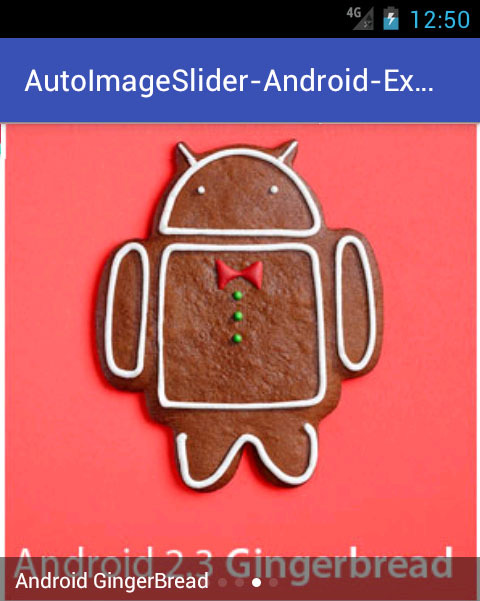 Now here comes the most important part after finding a lot on internet finally i have found an GitHub library named as AndroidImageSlider with such an amazing functionality which gives its user to create image slider with both static and dynamic images and here dynamic images means you can describe the image URL into HashMap and it will automatically parse them and set into image slider. 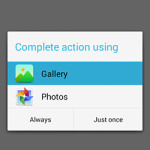 So here is the complete step by step tutorial for Android Multiple Auto Image Slider Example Tutorial using Online URL . Please add Internet permission and READ_EXTERNAL_STORAGE permission to your AndroidManifest.xml file. 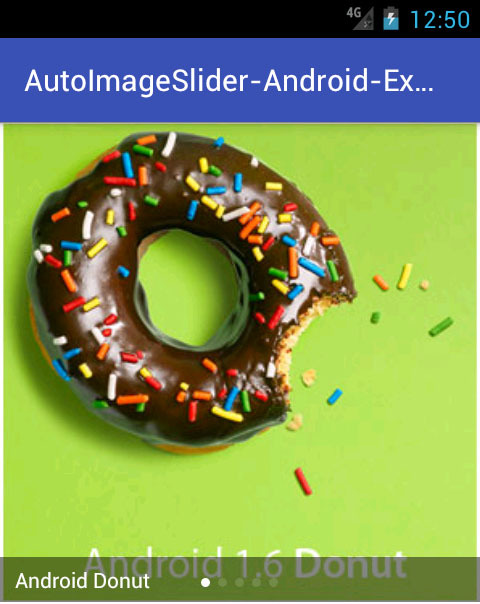 Android Multiple Auto Image Slider Example Tutorial using Online URL. 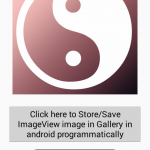 Click here to download Android Multiple Auto Image Slider Example Tutorial using Online URL project with source code. Sir how and where you add photo online. I want to replace photo with other photo can you please help me. Yes Vittu you can find images URL in my post all you have to do is remove the old URL’s and place your image URL at their place. 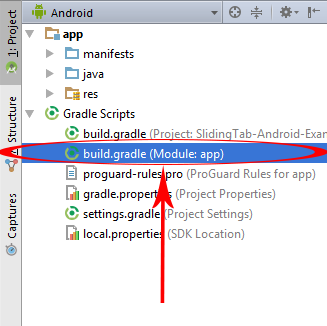 Your Tutorial Are very helping me to learning android application development. 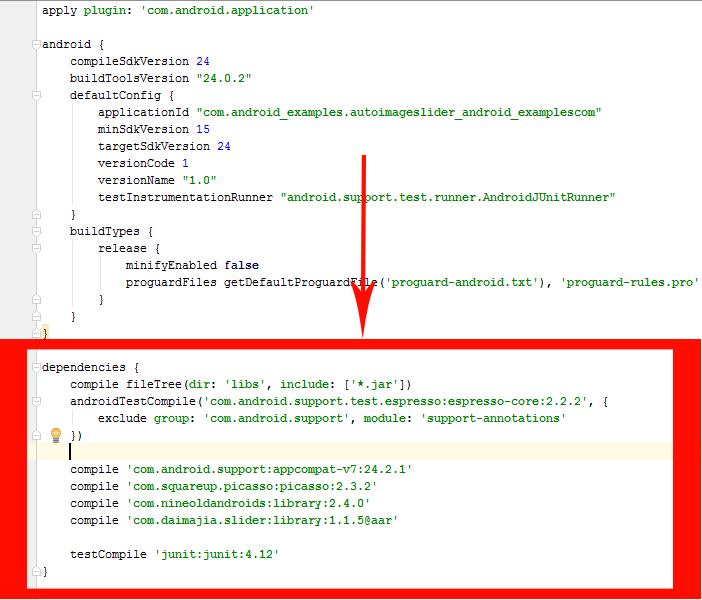 Vips try again with new project and make sure when you have add the libraries into build.gradle ( Module : app ) your internet connection is start because it will download the whole libraries online. You have to update to newer version and if it still shows you the same error then mail me your project on [email protected] . I will check your project by myself. Sir in your tutorial you are pushing images using url. 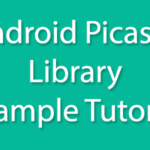 How can i push images in android studio using drawable driectory. you cannot remove animation here . What do you mean by order of photos please explain . Dave i am really unable to understand your query here do you want to display images from array or drawable resource . Hi, the slider shows the images in a random order but I would like to parse them into the slider in the same order as the HashMap list ->eg: 1. cupcake image. 2. donut .3 éclair and so on.. 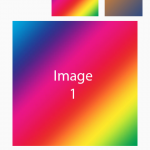 There is a sequence of image slider here is- 4 – 5 – 3 – 1 – 2 here . So you can set images accourding to this sequence. 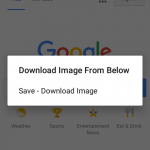 JUST use the image url same as you have use to open that image in web browser. Please I want to load the images from an array(JSON). How can I implement that because I don’t want a definite number of images. Then you need to parse that json ans set that JSon as URL in here. Is it possible to display text in other color? hi. worked for me. 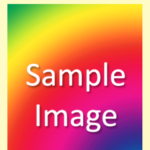 I have got an API from which I got to download the images and corresponding title. So I called the asyncTask and used gson to get the json. now there are multiple jsonObjects. How to add the String which contains name and image urls to hash_key_map? would be great if i can get some help. Just insert image path in array list then convert array list into hashmap Sanju. working perfectly but i want to add this in above cardview how can i do that? Just create a card view and put that view inside the cardview. Osamah just download and import the project. Sir, it’s a amazing slider tutorial. 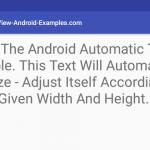 I have a question, when I used com.daimajia.slider.library.SliderLayout and TextView on the same activity, the TextView’s attribute: android:ellipsize=”marquee”….But the TextView cannot scroll, how can I fix it? Thank you very much. It is working in Activity class but not in fragment. It is coming blank. Well explained Juned Mughal, Thank you for your this amazing tutorial. Works Fine and one query is that how to remove the text and black background behind the text in the slider? i have implemented it, it works fine but only Landscape Images are displayed, potrait Images are not displaying in slider.. is there any method for this? Ok thanks for mentioning this issue , i am going the check all the code . thankyou.. Actually i urgently need to fix this issue but failed in doing so..
How to image zoom ? How can I pass authentication token to the server to get image using this library? Bipin please explain your question more briefly ? Ashok images is already calling using dynamic method . Udayvir please visit the library official page on Github you will sure find all the modification methods there. Kabir just set android:layout_width=”fill_parent and android:layout_height=”320dp” attributes as the size you want. very informative… thank u.. actually i want to display this slider inside the mainactivity layout incase of navigation drawer activity… how to processed??? Rosy then just define the slide layout code inside the navigation drawer. For that ruby you need to read this plugin documentation . Ruby the images will automatically changed when the URL is changed . using Online URL – Android Examples <Loved it! sir,how to handle image click events in the slide show…?? i want to open different urls for different image clicks..! !